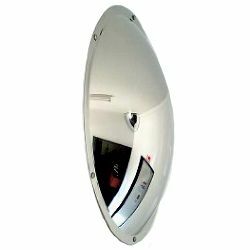 Home / Mirrors - Security & Safety Mirrors / Special Application Mirrors: Cycle Lane, Swimming Pool, etc. 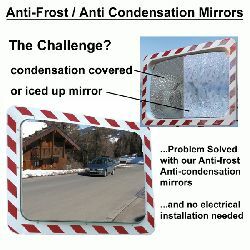 Special Application Mirrors: Cycle Lane, Swimming Pool, etc. 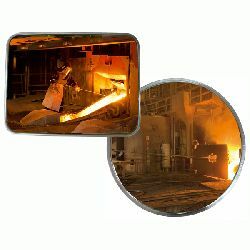 There are some applications that require specialised mirrors to meet the operational and safety requirements. 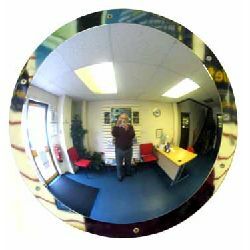 ...view our full range of professional Surveillance, Security & Safety Mirrors available from our on-line shop. 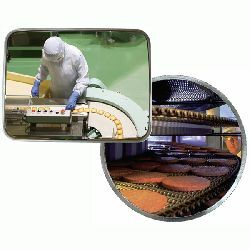 Special application mirrors may need to cope with a specific environment, such as a commercial food preparation area, where a mirror that is easy to deep clean could be an important selection criteria. 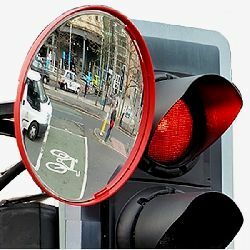 Or a mirror designed to meet a specific safety requirement such as an approved Cycle Safety Lane Mirror or swimming pool surveillance mirror, etc. 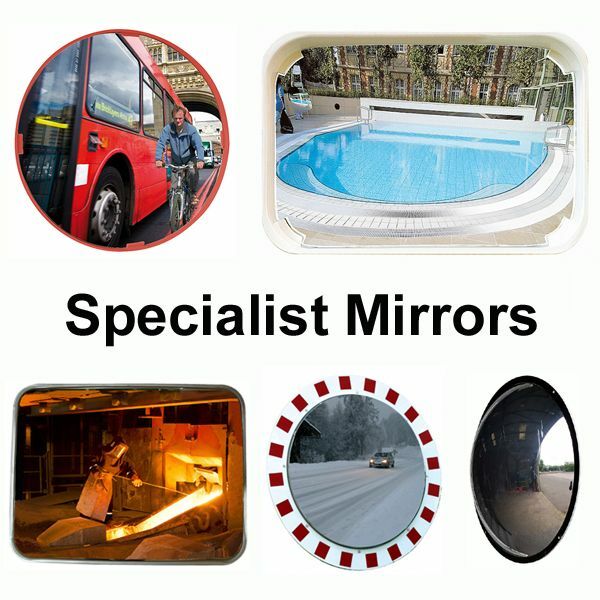 We are certain that we have the mirror needed for your specialist application.